Universiti Malaysia Sarawak (Unimas) Library, the Centre for Academic Information Services (CAIS), Universiti Malaysia Sarawak (UNIMAS) was established in early 1993 and began its operation in May 1993. The Centre has actively acquired library materials including CD-ROM databases to build its collection. 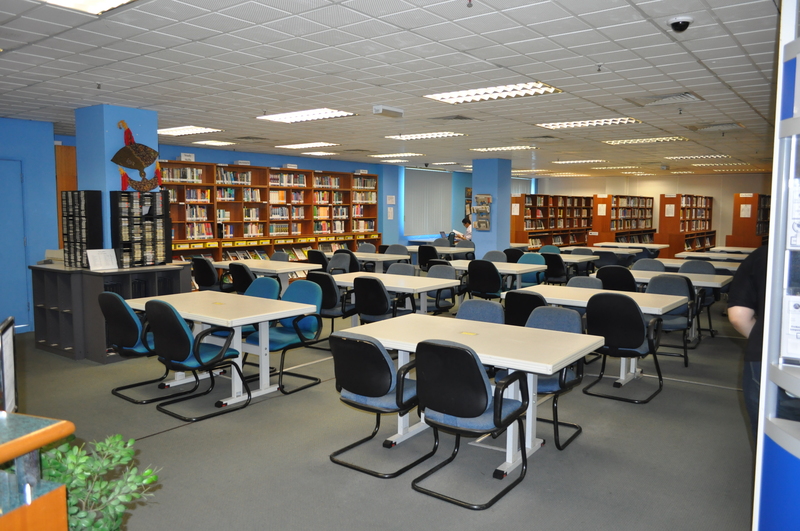 CAIS started providing library services and facilities to users especially the pioneer batch of students and academics at Jalan Taman Budaya, Kuching before moving to Kota Samarahan in early 1994. The Centre acquired Micro-VTLS (Virginia Tech Library System) in August 1994 mainly for cataloging and online catalog before migrating to VTLS in July 1995. Users were then able to have access to the collection via our Online Public Access Catalog Easy PAC. In 1995, the Centre acquired CDNET, a CD-ROM Networking System to enable all networked users to have access to the CD-ROM databases available in the Centre. To be an efficient and effective one-stop information centre. Acquiring, managing, supervising and disseminating information resources to support the University’s teaching, learning and research activities. To provide access opportunities towards knowledge and information for the University and society.